There is a massive opportunity to be first for those operators who understand that the picture is much bigger than LTE. 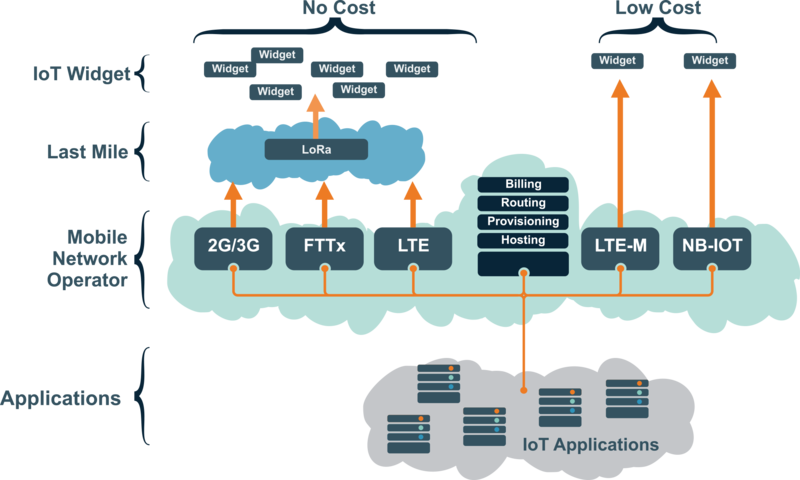 TruTeq offers an innovative product to roll out a LoRa overlay on an existing mobile network in a very short time and at an extremely low cost. We integrate it into your LTE strategy to cover all the bases. Be the network with the market leader advantage. 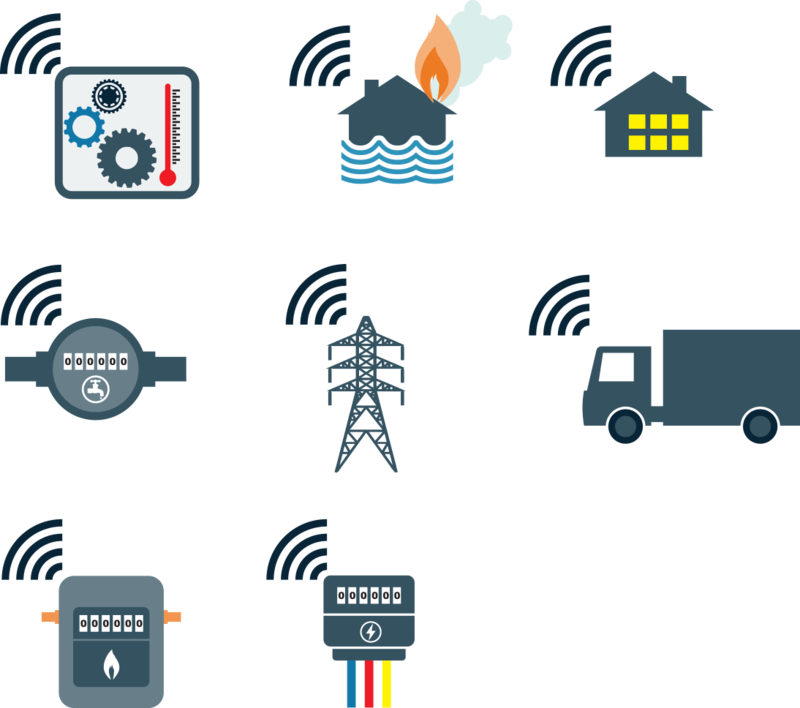 Ask us how to create a low cost LoRa network with no installation or maintenance cost. It is a volume-based business and adoption will depend heavily on cost and coverage. Data and speed requirements will vary. A lot. It is about the service that can be delivered – not the bearer or the service provider. The end users really don't care how. One size cannot fit all and the ability to offer multiple bearers is a fundamental requirement. The signaling, licensing, provisioning and other costs on the core that mobile network operators have to live with, cuts the margin very thin, so the low cost applications are best served with zero OPEX infrastructure. Over-the-top (OTT) players will take advantage of the mobile networks in the same way they did with messaging and voice.